You always remember your first dollar. You were a kid, and, for the first time, you were earning your keep. Not allowance. Real money. For a real job. A paper route. A bake sale in your front yard. Dog walking for neighbors. Whatever it was that we all did for our first buck, there was always a sense of pride that first time you got paid real, actual cash for your efforts. Looking back, those first dollars were probably not world-changing amounts of legal tender. But that feeling of accomplishment? A worldchanging feeling. We spoke with several Mount Pleasant residents who shared their recollections of making their very first dollar – and some subsequent ones. Catherine Moorehead’s first job may be met with a blank stare from younger generations. After all, TV Guide hasn’t published a print edition in a decade. But plenty of folks a smidge older remember the days when TV Guide was the broadcasting gospel, the only way to truly know what would be on television in the coming week. 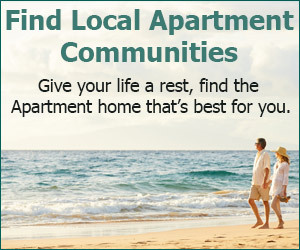 And if you lived in the Toronto, Canada, suburb of Burlington in the mid 1960s, Moorehead may have been your link to the listings. As a pre-teen, she sold the magazine door-to-door. “I would have to go door-to-door and drop them off and collect whatever it was, maybe 35 cents. 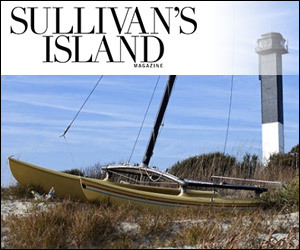 It was kind of like having a paper route,” she said. And while the TV Guide was an important reference, it didn’t have to cover quite as much ground as TV listings today. “There were only three channels, black and white. And no clickers or anything like that,” she said. Moorehead sold the magazine for a year or so, and, as she headed into her teen years, she went the route traveled by many teen girls – babysitting. Moorehead moved to Mount Pleasant in 1999 when her husband was transferred here. They moved away for work and then back to Mount Pleasant for good in 2002. 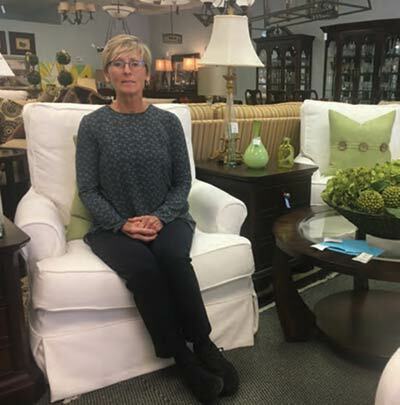 She started working with Next to New Consignments in 2007, taking over ownership in 2010 with a partner who left in 2015. 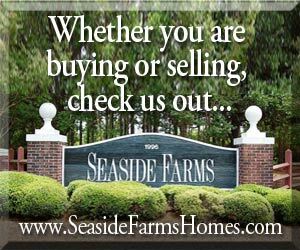 Moorehead has been the sole proprietor since. While she sees herself running Next to New Consignments for at least a few more years, she envisions a future that involves less work and more court time. “Retirement is on the horizon. I turned 65 this summer, and I’d like to be able to play more tennis,” she explained. Peter Insabella started his business career in the classic Americana style: He opened a lemonade stand. Manning it with his younger brother and some cousins, they would set up shop at the front of their Spartanburg neighborhood. And while making money was part of the business plan, it wasn’t necessarily at the top of the list when the partners are all under 10 years of age. “There were at least five of us out there having a good time, having fun more than anything,” he said. Insabella was very involved in athletics as he got older, and that more or less became his job. “My job was sports and staying out of trouble,” he remembered. Later, in high school, and then during summers in college, Insabella worked in a warehouse, shredding documents. “I was just straight working on the clock, manual labor at its best,” he said. 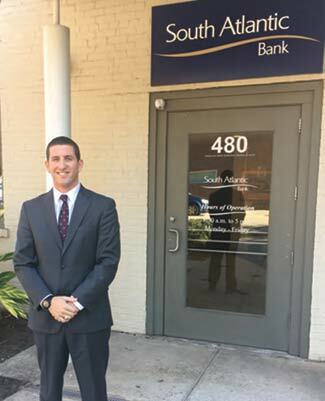 After graduating from the University of South Carolina, Insabella relocated to Charleston in 2004 and began his career in banking, which is still his profession. For John Royall, summers of his youth didn’t mean time for carefree frolicking and fun. It meant it was time to go to work. His father was a schoolteacher, which freed up the summers for some good old-fashioned farming. They would grow rows and rows of vegetables, which they would then harvest, pack up and head out to peddle their wares. “We’d get up early and pick the vegetables and load ’em in my daddy’s car,” he said. Once they got to Bennett Street in the Old Village, Royall would hit the road. “We had an old garden cart. I’d put the vegetables in the cart and walk around selling cucumbers, tomatoes, sweet corn. Corn was 50 cents a dozen,” he said. He had a regular route and regular customers and worked the vegetable circuit for about a two-month stretch each summer. 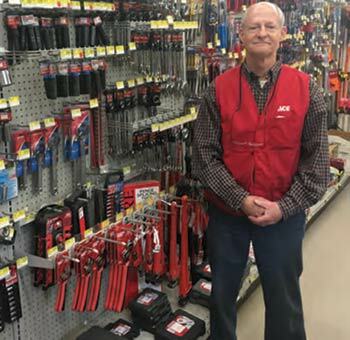 Royall has owned Royall Ace Hardware on Coleman Boulevard for 41 years, a job he plans on keeping for the foreseeable future. “I’ve got a few good years left,” he said. 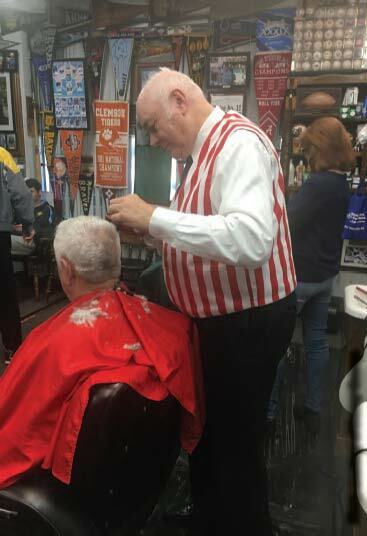 Danny Causey has been cutting hair at his barber shop for more than 50 years, but he still remembers a time when he made a few dollars doing an honest day’s work of solid manual labor. He grew up on his father’s farm on Highway 41. Back then, Causey recalled, a farm out on 41 was a desolate outpost. “Nobody would go home with me. Said I lived too far out in the woods,” he commented. On the farm, he was put to work for 50 cents an hour, digging ditches, pulling weeds and working the garden. He remembered sitting under a big oak tree and shelling butterbeans. “Kids wouldn’t even know what to think if they had to do that today,” he said. His father also had muscadines, and he let young Danny tend seven rows, which he would pick and then sell to the Piggly Wiggly. When he got a little older, he took a job with Southern Electric, sweeping the floors and fetching tools for the electricians. “I made $1.25 an hour. I thought I was gonna get rich,” he recalled.